A miniature, Victorian copper mould with a sunken top. This piece has no manufacturers marks and it dates from c.1880. 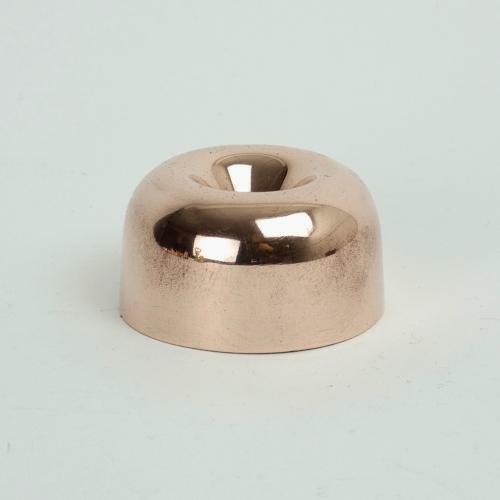 The design is very simple and it is made from quite a substantial gauge of copper. There are a couple of tiny dents to the side of the mould and the tinning is quite worn.